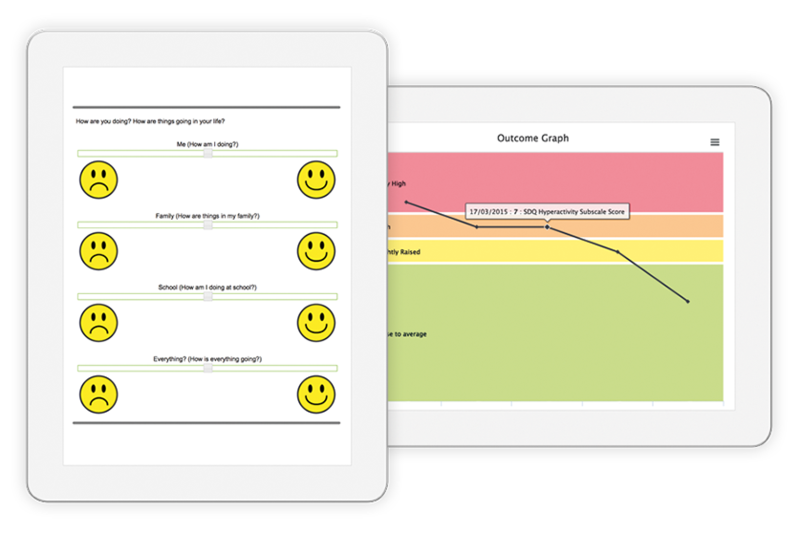 The patient management system with your patient pathway and outcome measures at its heart. 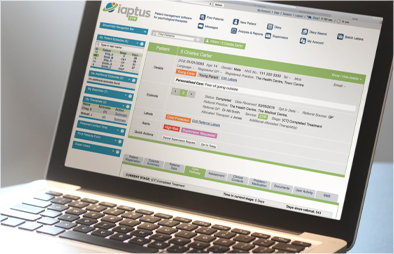 iaptus CYP supports practitioners to efficiently record and retrieve information in patient records, freeing up their time for face-to-face contact with the children and young people in their care. Access to high quality data about activity and outcomes is central to improving services for children and young people. The system streamlines admin, freeing up valuable clinical time. 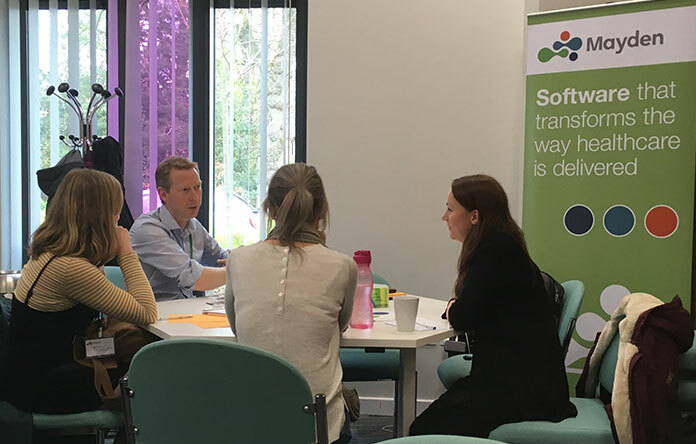 It enables therapists to collect data and track progress within a therapy session as part of treatment, and supports services to collect and report on KPIs and on the new MDS. Our friendly and dedicated team of experts is are on hand for your organisation, providing support and training for your team.